Deere & Company has named company executive Pierre Guyot to become senior vice president for John Deere Power Systems, effective Jan. 1. 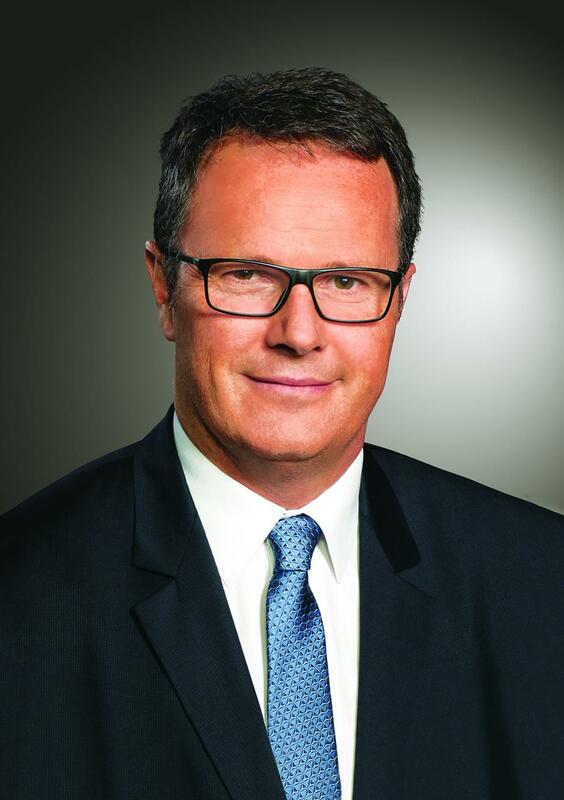 The change follows realigned leadership responsibilities at Deere in response to the planned retirement of Jean Gilles, senior vice president of power systems, worldwide parts services, advanced technology and engineering, and global supply management and logistics. Guyot will lead the Power Systems division that produces engines, drivetrain components and electronic components used in John Deere equipment and for OEM applications. He also will oversee operations of the company's electronic solutions business. Guyot first joined John Deere in 1998, and has since held various leadership positions in manufacturing and supply management and logistics. He also led the engine operations in Europe. "Pierre has demonstrated a commitment to disciplined execution and a broad understanding of our business, notably in the areas of supply chain and engines," said Jim Field, president, Worldwide Construction & Forestry Division. "His breadth of experience, passion for excellence and proven leadership skills will serve him well as he leads the power systems business in its efforts to differentiate John Deere equipment, engines and drivetrain components." For more information, visit John Deere Power Systems at www.JohnDeere.com/jdpower.